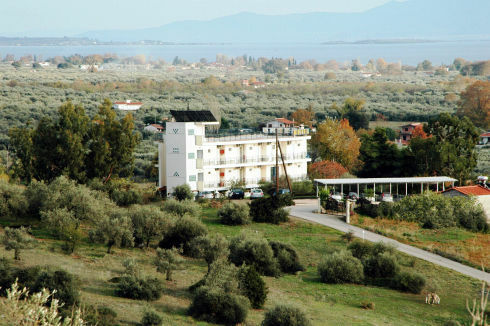 The Bay Holiday Hotel welcomes everyone to the beautiful place of Karavomylos. 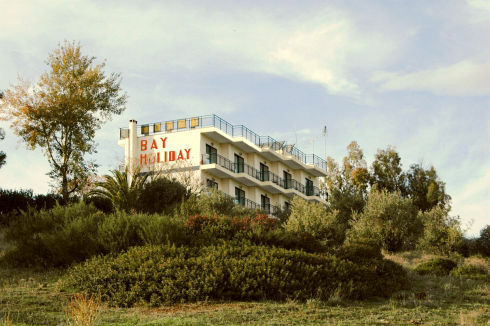 Bay Holiday Hotel, is a family run hotel, offering a warm, friendly, homely atmosphere. Located in East Region of Greece, inside the evergreen mountains, running rivers, a lot and beautiful beaches. The Bay Holiday hotel is waiting for many of our repeat guests and all our new guests for the coming season.